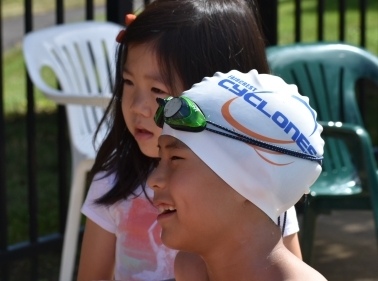 The Faircrest Cyclones were founded in 2016 through the determined efforts of many community swim parents. 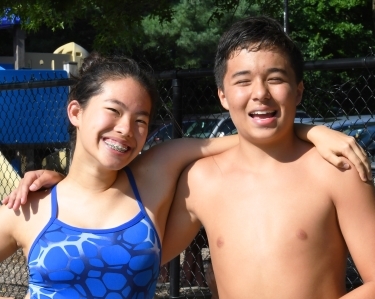 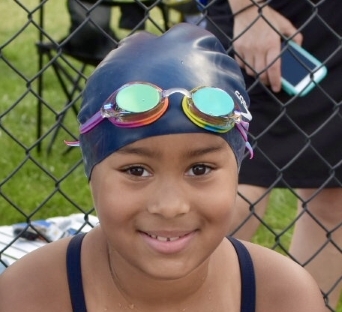 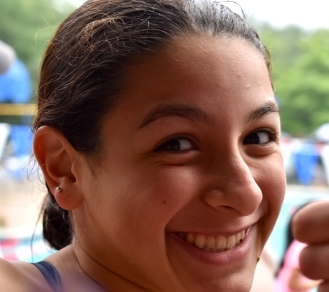 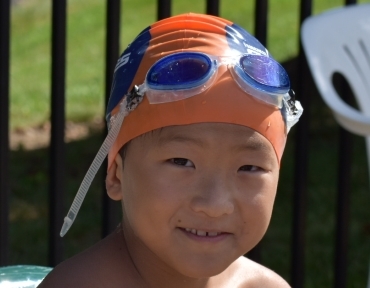 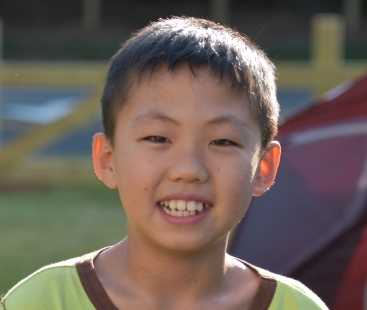 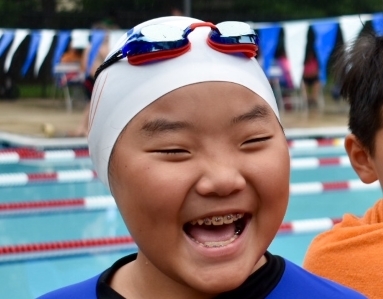 After two seasons of hard work and, of course, phenomenal swimming, team operations moved under the management of the neighborhood's homeowners association, Centreville Farms Community Association. 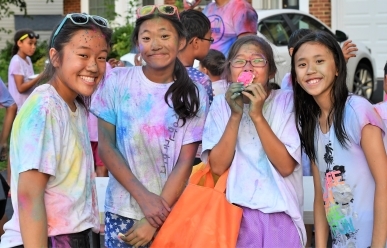 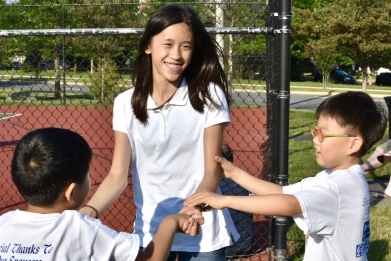 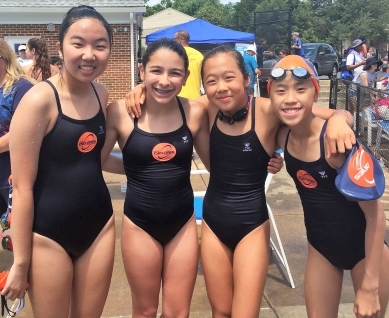 Our neighborhood, more generally known as Faircrest, comprises about 1,100 homes in Centreville, Virginia, and this move better ensured the continuity and longevity of the team and promoted even tighter integration with the community as a whole. 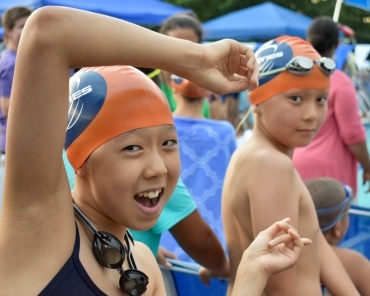 We thank our neighbors for cheering us on, and the Association for the wonderful facility. 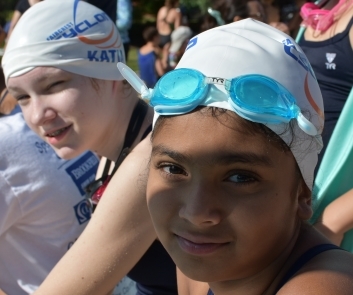 The pride we take in our neighborhood we show always: not just wearing the Faircrest name on caps, suits, and shirts, but through the discipline of early morning practices and the activism of volunteer service. 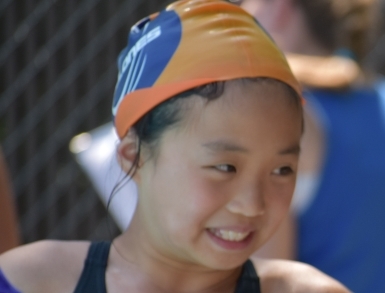 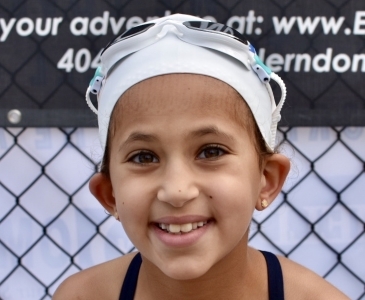 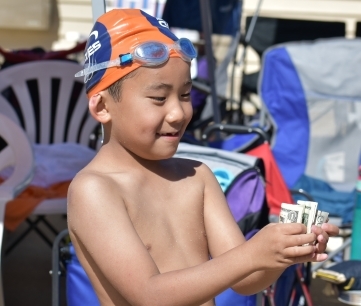 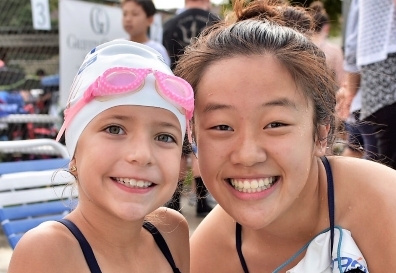 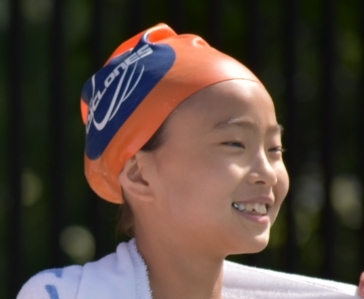 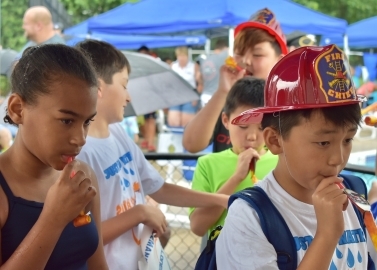 One of the Cyclones' primary goals has always been that very fostering of community: not just the strong and obvious friendships between swimmers and their parents, but between team and neighbors, team and region, team and country. 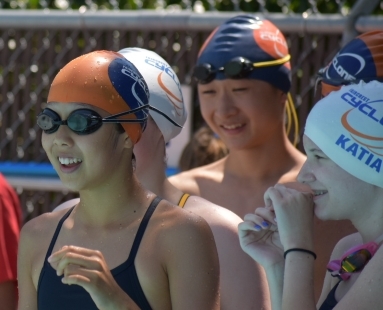 Teamwork, sportsmanship, competition, and education: the Cyclones believe strongly that these values promote citizenship, economy, and development. 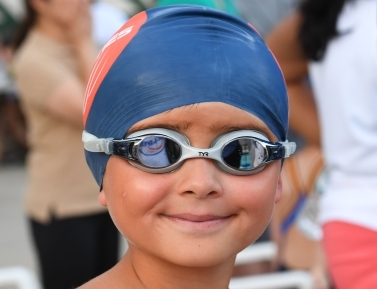 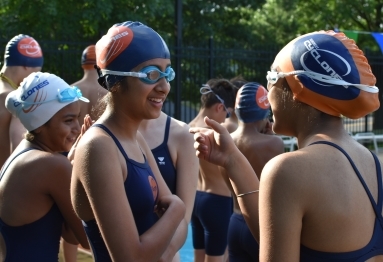 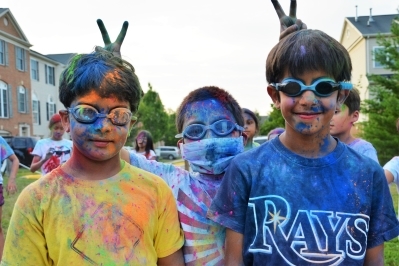 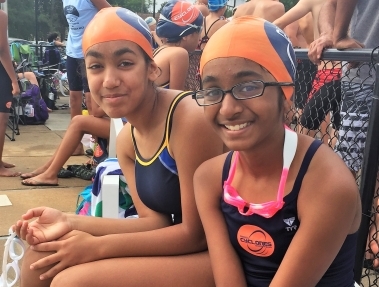 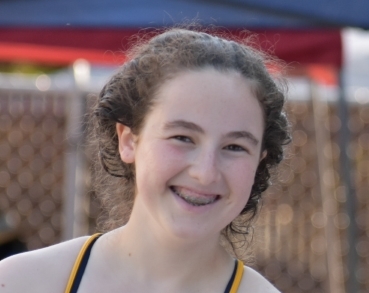 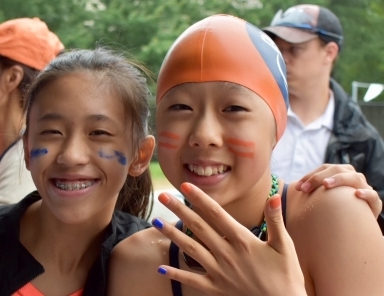 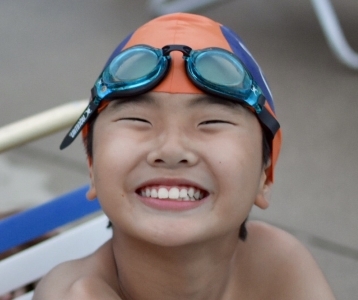 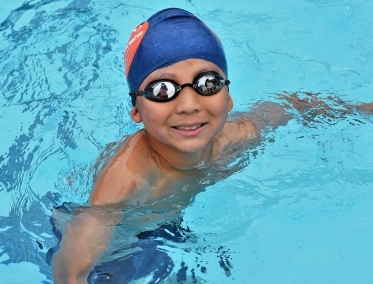 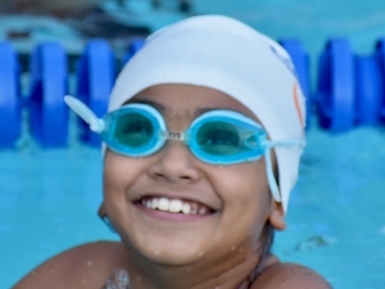 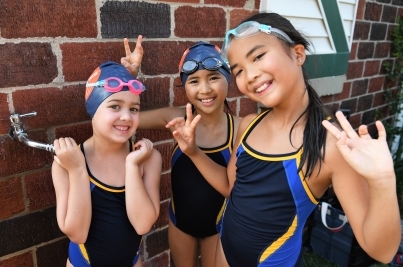 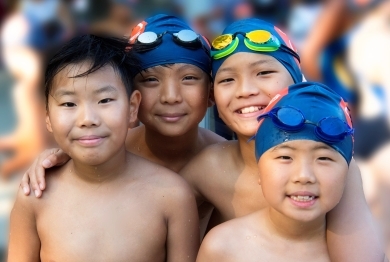 Neighborhood swim teams provide a fairly unique forum for unifying the contributions of diverse individuals toward common goals. 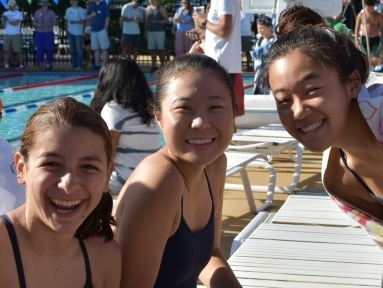 Swim teams cheer: they cheer loud and they cheer a lot. 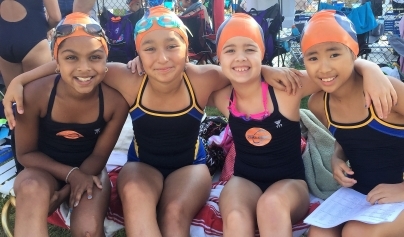 To see how we cheer for our community and how you can cheer us on, please see the Sponsors and Giving Back pages.